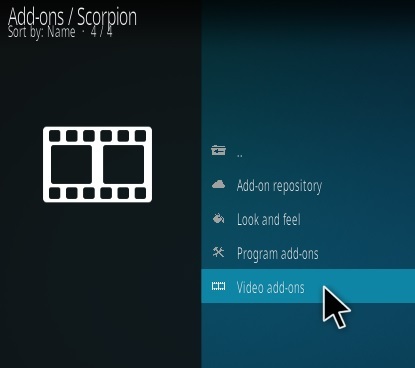 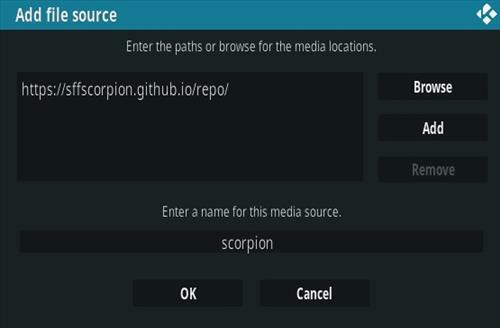 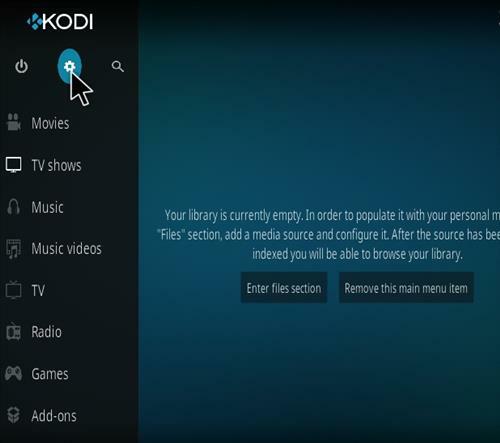 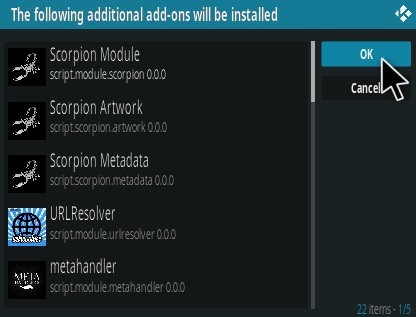 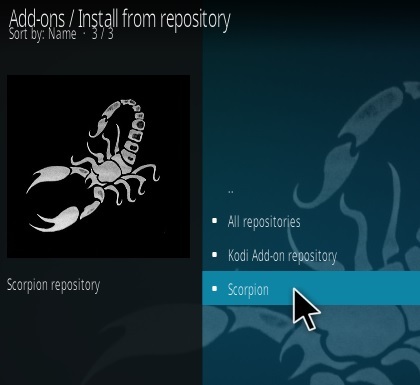 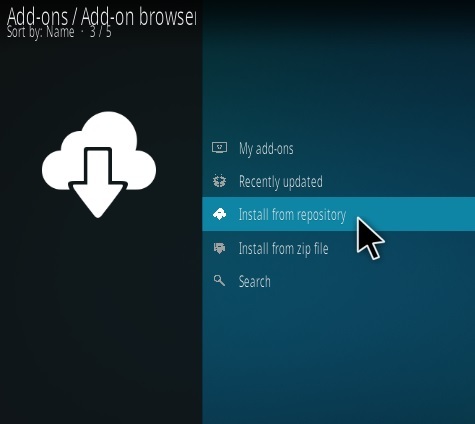 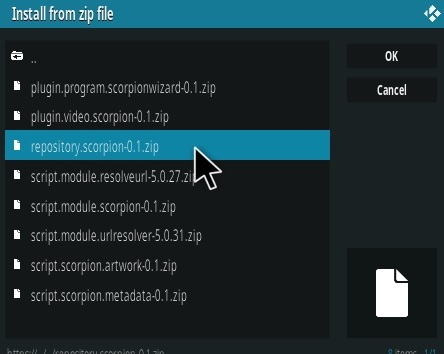 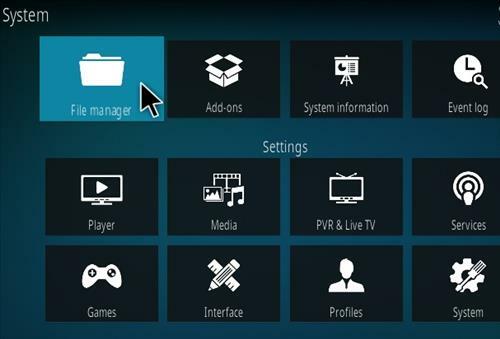 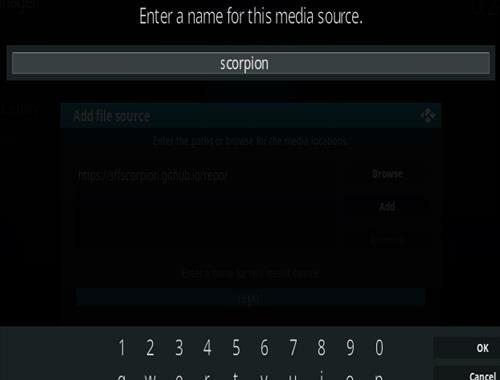 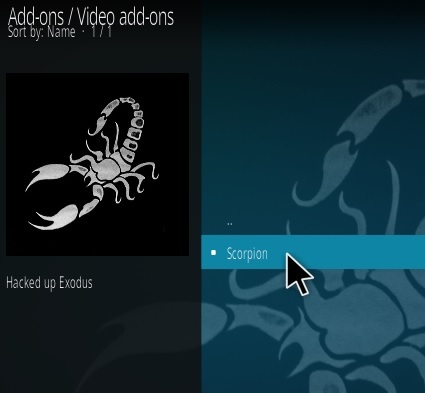 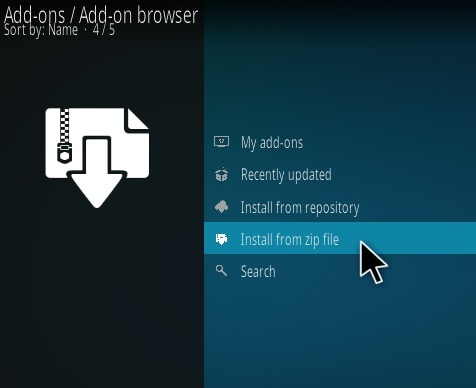 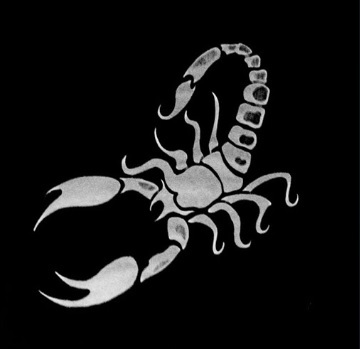 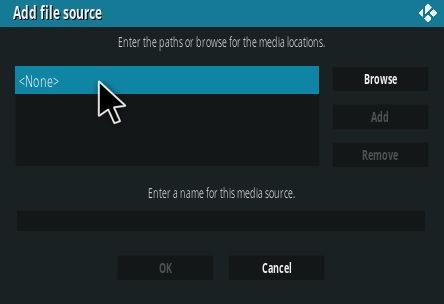 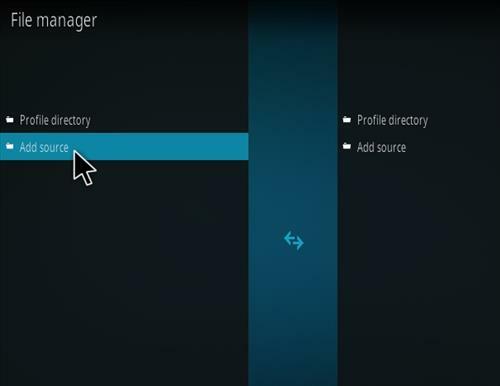 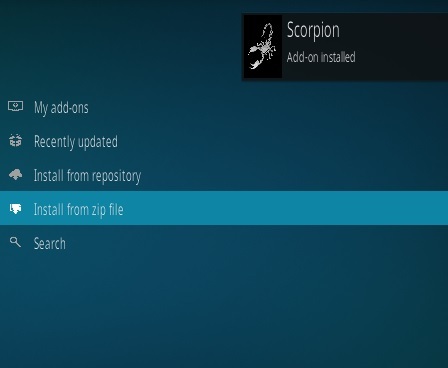 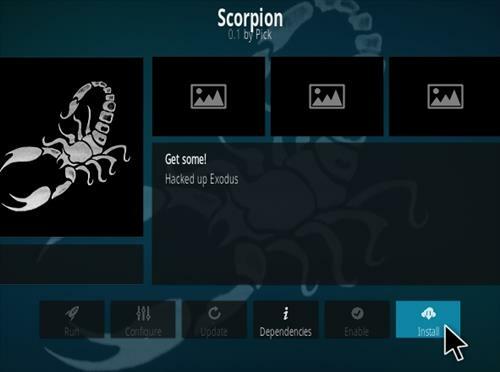 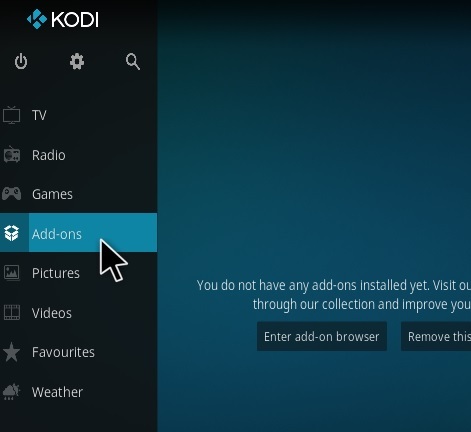 Scorpion is a Kodi video add-on Fork from the Scorpion repository. 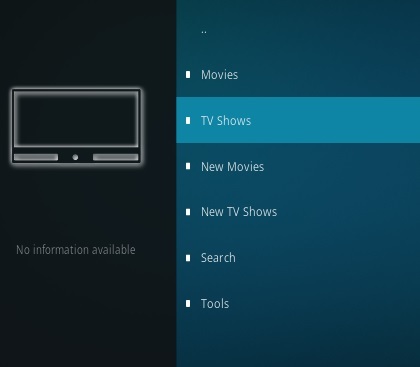 Sections include Movies, TV shows New, Search, and Tools. 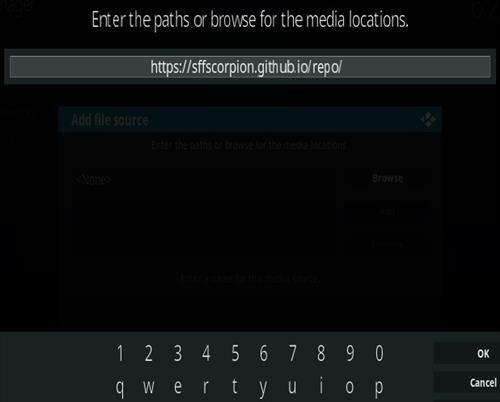 So far it is working well pulling in many links. 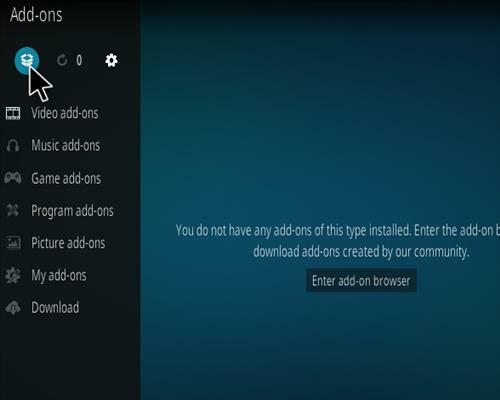 Not the best Addon so far.